Now that everyone has had a chance over the past month to experience the story of Arthur Morgan and the Van der Linde gang in Red Dead Redemption 2, the time has come to begin the beta period for Red Dead Online. Early access to the Red Dead Online beta begins tomorrow on Tuesday, November 27, working up to full public access on Friday, November 30. Built from the ground up for the latest hardware, Red Dead Online blends the classic multiplayer of the original Red Dead Redemption with the best of everything Rockstar has learned since then about creating deep multiplayer experiences. The result is something completely new and fun, and an experience that will continue to expand and evolve over time. The launch of the Red Dead Online Beta is the first step in what will be a continually expanding and dynamic world, and the beta period will allow Rockstar to deal with the inevitable turbulence of launching any online experience of this size and scale. During this process, Rockstar will be looking to the community to help report and fix problems, share ideas, and assist in shaping the future of the full Online experience. 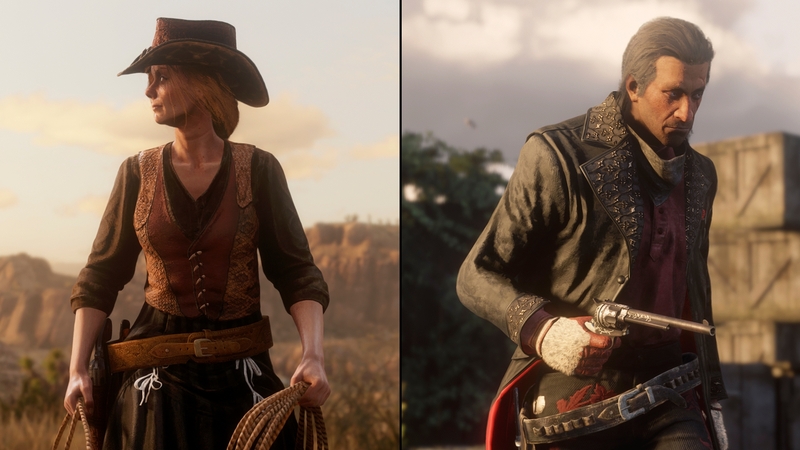 As with all of their releases, Rockstar will strive to make the launch of Red Dead Online the best it can possibly be, and asks that the community share that spirit over the next weeks and months. To help Rockstar ease into the beta and to mitigate major issues, Rockstar will begin the early access period starting Tuesday, November 27 at 8:30am EST, and gradually scale the player base up to full access beginning on Friday, November 30. 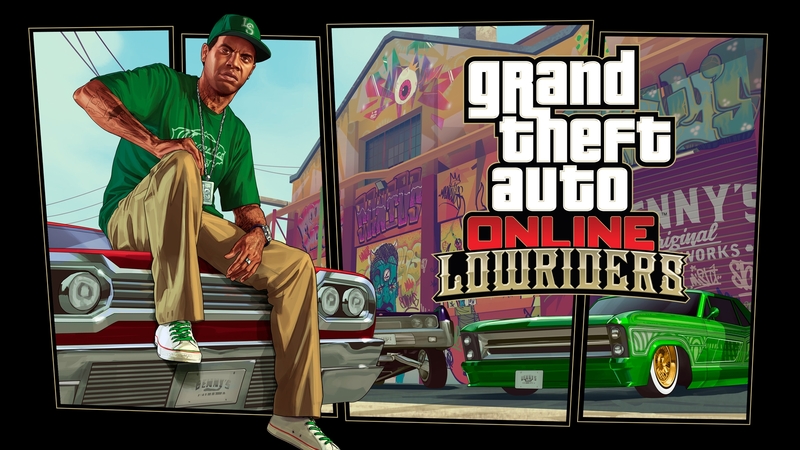 This will help ensure that servers can handle a steadily growing volume of concurrent players in the early hours and first days of the Beta and hopefully reduce the likelihood of any server crashes during the launch week as Rockstar gets things up and running. Stay tuned more details about Red Dead Online modes, gameplay and more!